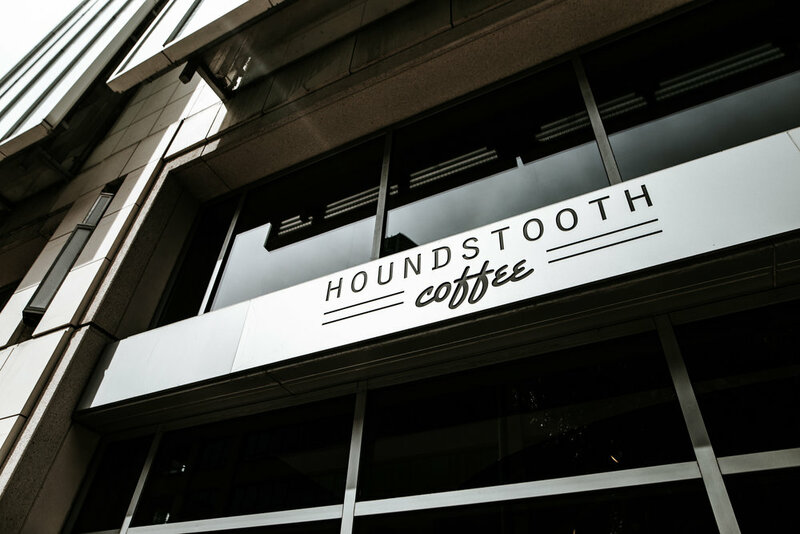 Here's the cafe that converted me to using mason jars when brewing pourover coffee at home. Much cheaper to replace than dropping a Hario product, and nearly as easy to pour. It's also much easier to teach a group of others to brew using mason jars. My only complaint is dropping my phone on the ground AND THEN in the toilet shortly afterward, which is entirely my fault, of course. They also display one of my favorite little action figures. It's a miniature cat that waves as long as he's supplied with a battery or two. It's name is Maneki-neko, or 'Neko' for short. It represents good luck and favor in Japanese culture and it will continue to wave. Back-and-forth - until it's batteries run out (and hopefully not the luck). I've seen Neko at a few different coffee shops, and it always brings a smile to my face, as silly as that is. The plan is to finish this blog then order some Neko's for my photography studio back home. Enjoy the few photos from my quick stop through. I didn't gather all that many photos of this cafe, but I will note that the barista I spoke with really enjoyed chatting coffee. They have a gorgeous bar that wraps around and centers the room. I thoroughly enjoyed the blue color scheme, as well as their general branding. Definitely would stop by again. 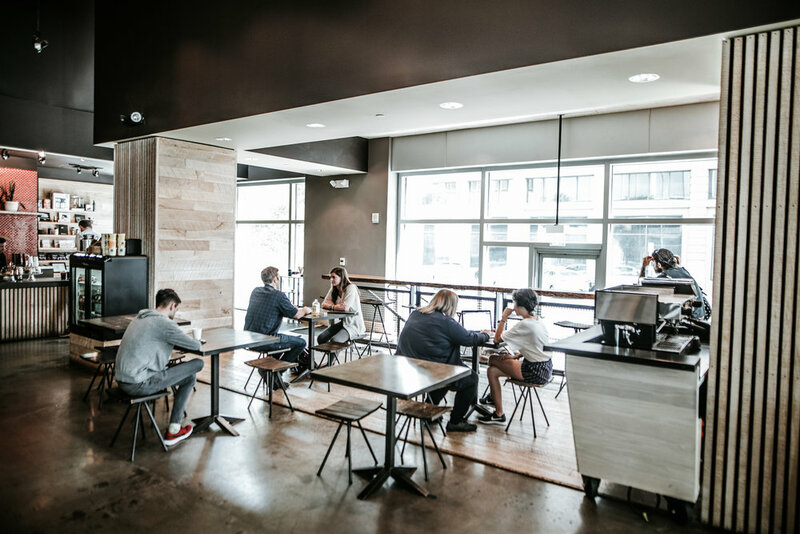 Enjoy Cuvee Coffee in Austin, Texas if you can. "That's nothing but a coffee maker." you say, and indeed you are correct, but this one is much better. 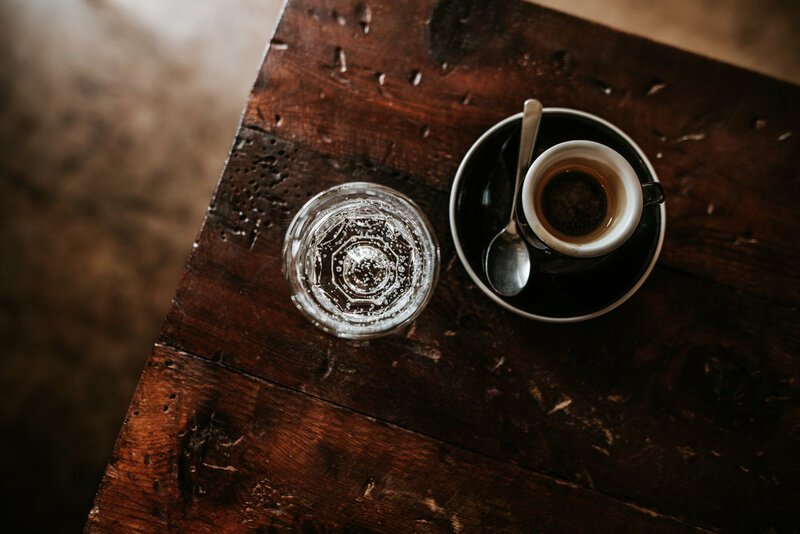 I've been reading some material from Scott Rao recently, who is a giant pioneer in thirdwave coffee, and he talks about the important of a good batch brewer, or in this case, a single pourover brewer. A machine does not mistake water temperature. It does not pour inconsistently, or too much, or too little. It does not wait too long to pour water, and it doesn't spew too soon. I'm sure calibrating the machine to perform the perfect pourover takes quite a bit of time and energy from the team, but it sounds like a rather exciting undertaking. "How can edit the settings of a machine to brew better and more consistently than I can?" Cuvee seems to roast a bit darker than my preference. Not to say theirs is bad, but I enjoy a more Scandinavian roasting style, which is to say, very lightly roasted. 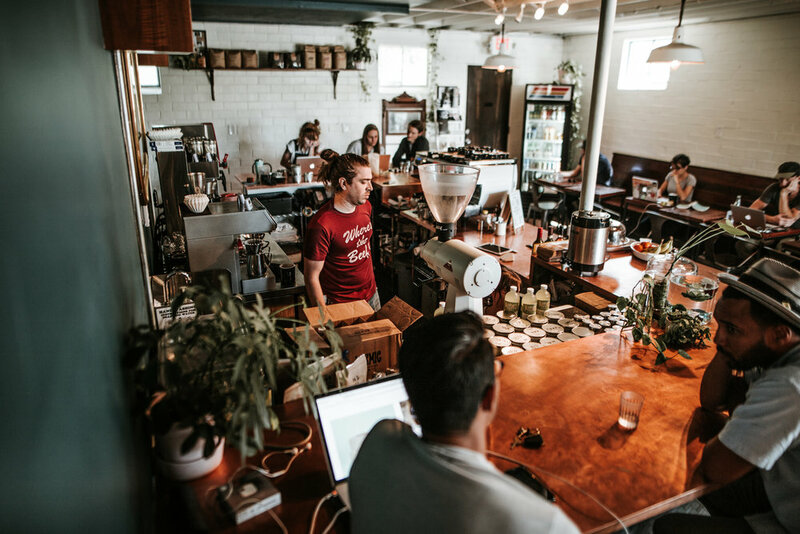 I hadn't gotten the chance to stop by Flat Track coffee the last time I was in Austin, but so many people recommended it, I popped by a few days ago before flying home. It's a half cafe, half bike shop. 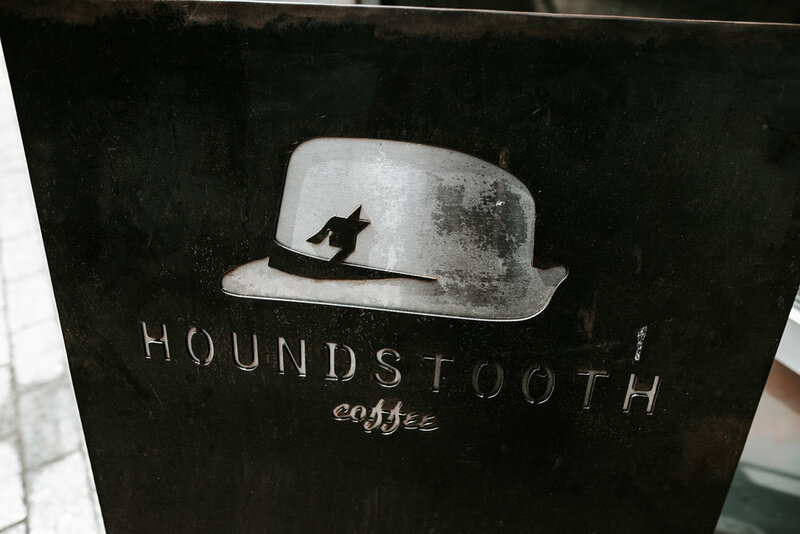 They roast some wonderful coffee, and they even gave me a bag of Ethiopia after seeing me shoot photos. The baristas were incredibly friendly, and this will definitely by a stop I make when back in town. Definitely one of the more unique coffee shops I've come across. 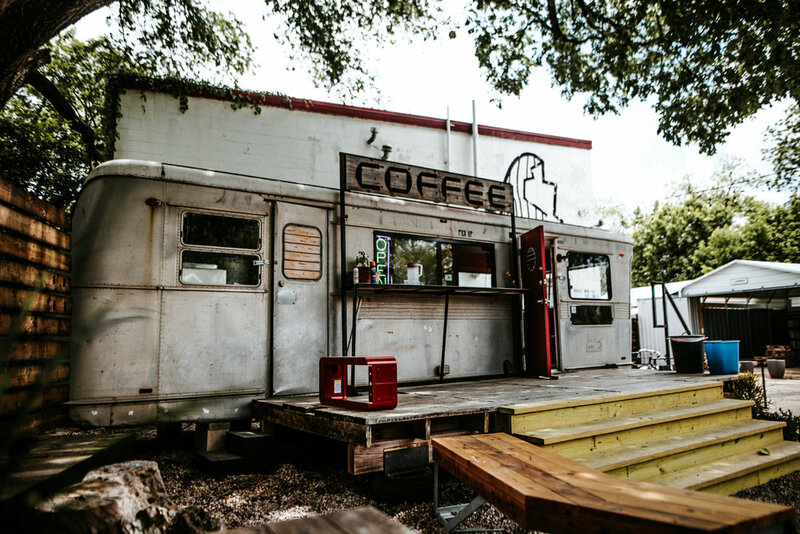 As you'll see in the photos, it's a converted old-school trailer equipped with a LaMarzocco machine and more. This was my last stop before heading to the airport, and I'm happy I was able to stop by. 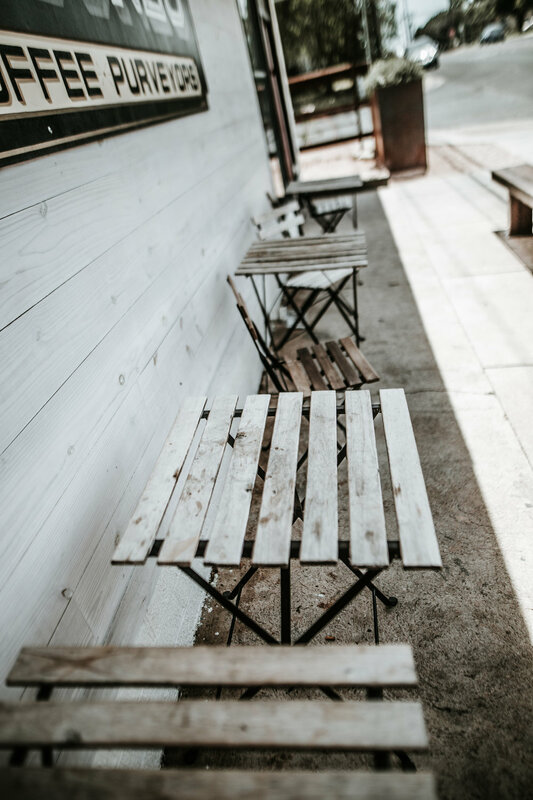 The seating area gave me the feeling of a backyard barbecue with an assortment of different furniture and tables. I only wish I would have been by when it was busier. It was just me, the barista, and a man across the yard reading the paper. Enjoy the photos. The cup of Burundi made with a Curtis machine was simply the best pour over I’ve ever had. I haven’t been able to change this ranking in a while, but the blueberry in this coffee was so intense, it’s almost as if it had been added afterward. If you stop at one shop in Austin, let it be this one.